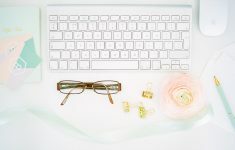 At this time of year I receive a flood of emails from former brides who loved their wedding planning journey and are wondering how to start their career in the wedding industry. You’ve planned your wedding and loved every minute, your guests said it’s the best wedding they’ve ever been to and that you should really set up as a wedding planner/bridal designer/stationer etc. ASAP. Suffering from the post-wedding blues, and wondering how to fill your time all of a sudden you have a brainwave. 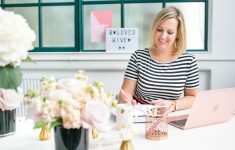 You’ll start off planning/designing/working for friends and dip your toes in the water before the business takes off and you’ll quit your day job to live the solopreneur dream? It’s far from an uncommon story – the wedding industry has a knack of reeling you in – I mean, who wouldn’t want to be surrounded by love, romance and pretty flowers day in day out?! Not only that, but weddings are such a personal celebration; being part of a couple’s wedding day is more than just creating the bouquet or dressing the venue, designing the dress or organizing suppliers, it’s a hugely emotional and rewarding job. It doesn’t matter how much you loved your own wedding – being a part of someone else’s day is a completely different experience. Your wedding = fun. Their wedding = budgets, logistics, politics and negotiation, and that’s just with the bride and groom! 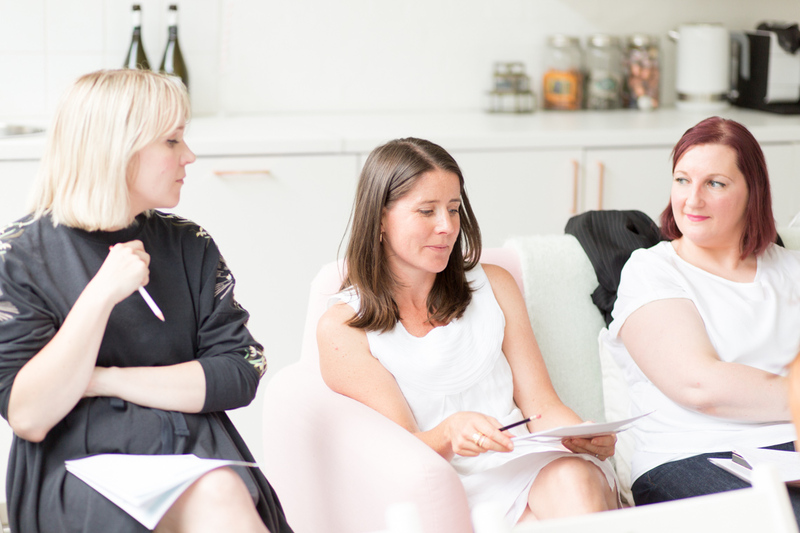 Taking responsibility for your clients day means being able to listen, understand and interpret their vision, without letting your own ego get in the way. It’s very likely you’ll grow close to your clients throughout this emotional process, but how will you handle it when they don’t like your ideas or suggestions? Or when their priorities are different from your own? Being a wedding pro isn’t a chance to recreate your own dream day again and again, but helping others bring their own vision to life using your skills and experience. After all, they’ve never done it before either! Say goodbye to evenings and weekends – if you’re not meeting potential clients you’ll be working at weddings or catching up on admin. Be prepared to take a salary cut in the first few years, there will come a time (before it’s financially viable!!) 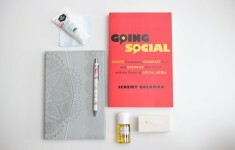 for you to focus full-time on your business and cut ties with the day job. Persistence is key, find your niche quickly stay visible by consistently targeting it through promotion, advertising, editorials and collaborations. Most importantly you need the support of your partner & family; they need to understand why you’re doing this and be willing to make sacrifices too – from spending weekends without you to sitting alongside you while you work in front of the TV every evening, looking after the kids while you’re working a wedding to assisting with heavy lifting, logistics or even business admin. Call on whoever you can. Get professional support – identify the areas you need help with and find someone who can help you. 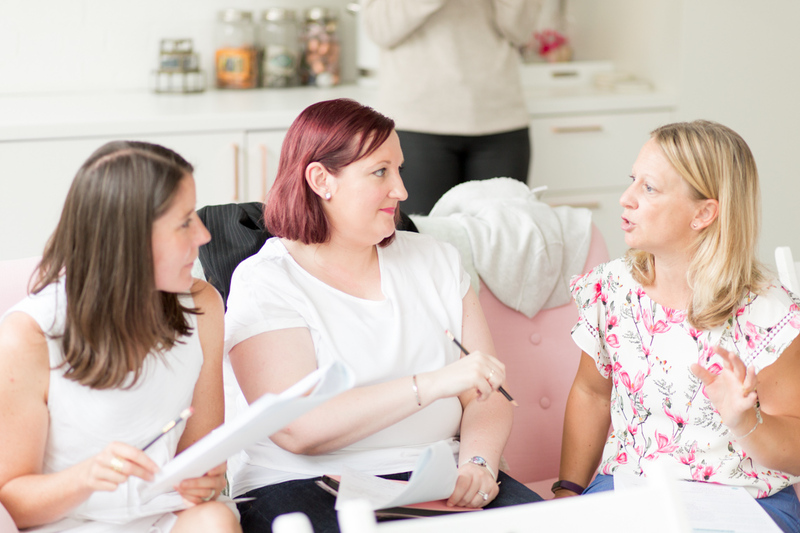 There are lots of industry training providers out there with years and years of experience to pass on, from the Wedding Planning Academy or the UK Alliance of Wedding Planners to our very own B.LOVED Hive. 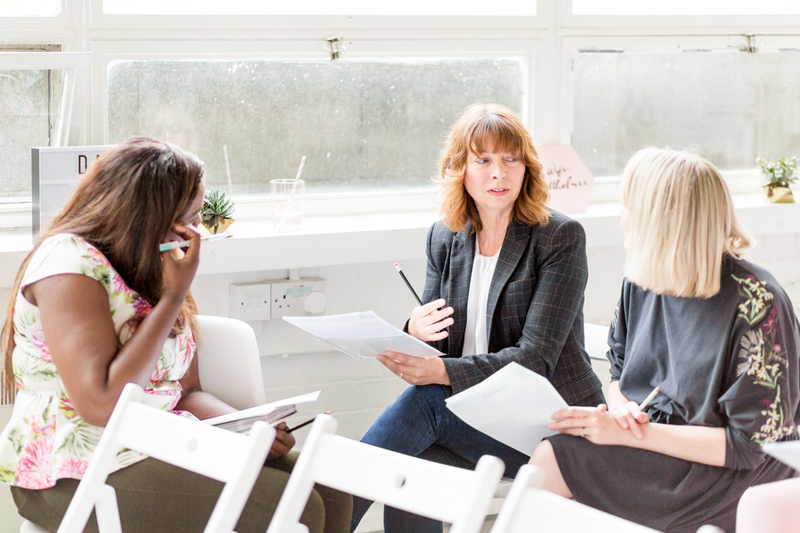 Whether it’s a one-day workshop, online course, one to one training or a members community like the HiveTribe, find someone in the industry who can support and guide you. And finally, build a support network of industry friends. Their support and guidance will be invaluable – whether it’s helping out with a last minute wedding crisis or meeting up for a coffee with someone who gets it. 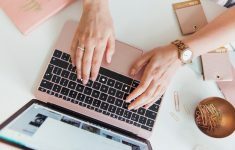 Facebook is a great place to start – find local wedding industry groups or come and join our free group Meet Learn Thrive and start making friends and connections to help you on your way in the wonderful world of weddings! 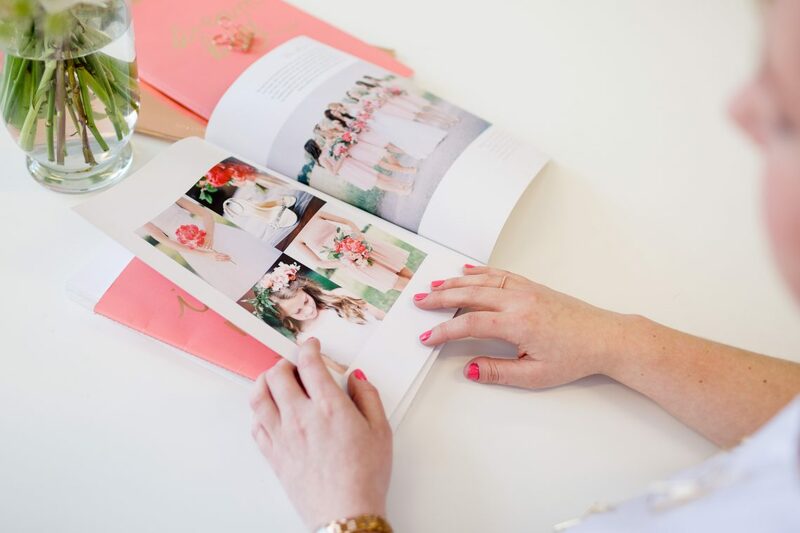 Are you considering a career in the wedding industry? 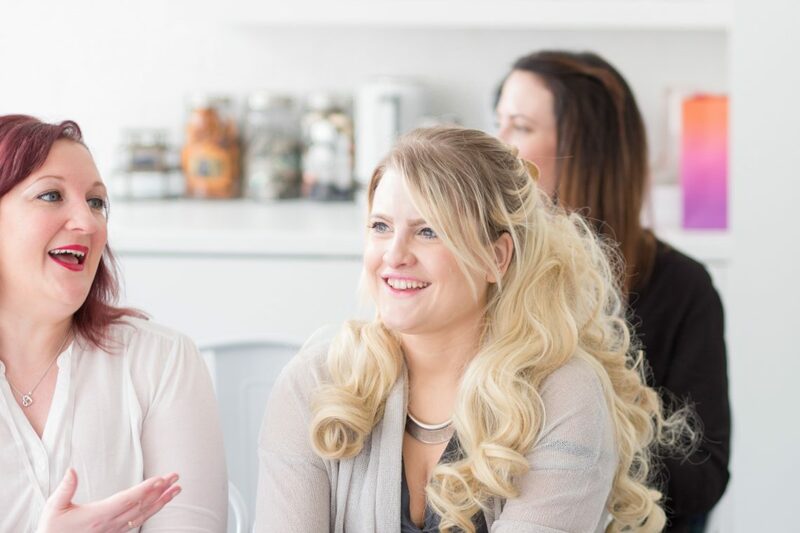 Join our FREE Facebook community, Meet Learn Thrive, and start building your support network with our tribe of ambitious wedding entrepreneurs today!